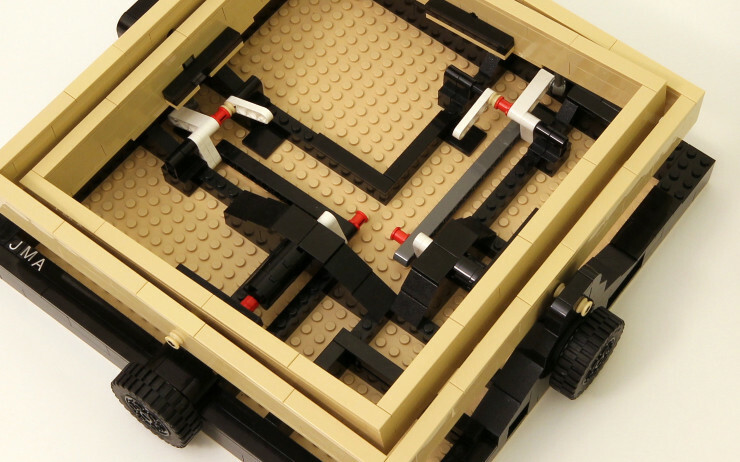 LEGO Labyrinth Maze To Become Reality | OhGizmo! 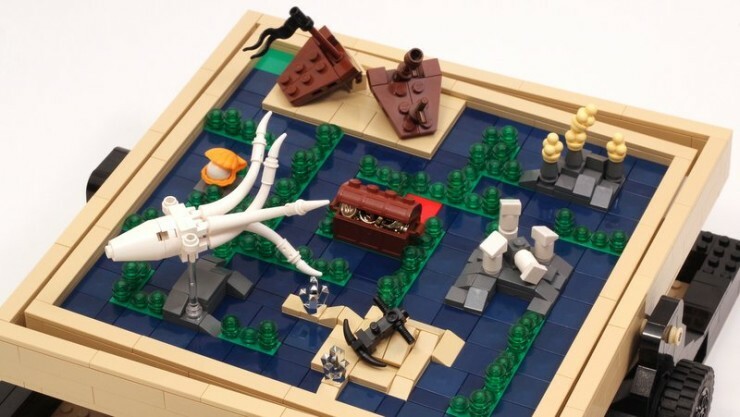 LEGO has a section on their website where you can submit your ideas for what the next set should be. When your idea reaches 10,000 votes, the folks at LEGO look at it, often approve, and then make the set. We’re used to seeing pop culture related items, but it’s the first time we run across an approved project for a tilting Labyrinth Maze. 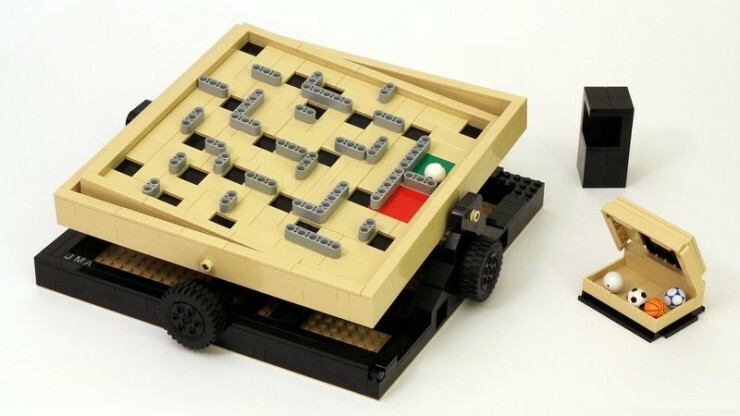 Submitted by Jason, who goes by JK Brickworks on the Ideas site, the Labyrinth Marble Maze was approved some months ago and is apparently in the pipeline. It’s not a traditional Marble Maze set in the sense that balls only become stuck in the holes; they don’t fall underneath to be returned to you. You do get to customize the ball’s path and make it as challenging or as easy as you’d like. It’s an interesting idea that should get kids young and old alike learning about LEGO mechanics. Also, in celebration of having reached 2,500 votes, Jason even built a ‘Legends of the Sea’ maze that will have you simply running through the maze as fast as possible; there are no holes for your ball to get stuck in. LEGO only recently officially announced they’ll be releasing the set, although price and timeline haven’t been announced yet.